Liberal societies conventionally treat religion as unique under the law, requiring both special protection (as in guarantees of free worship) and special containment (to keep religion and the state separate). But recently this idea that religion requires a legal exception has come under fire from those who argue that religion is no different from any other conception of the good, and the state should treat all such conceptions according to principles of neutrality and equal liberty. 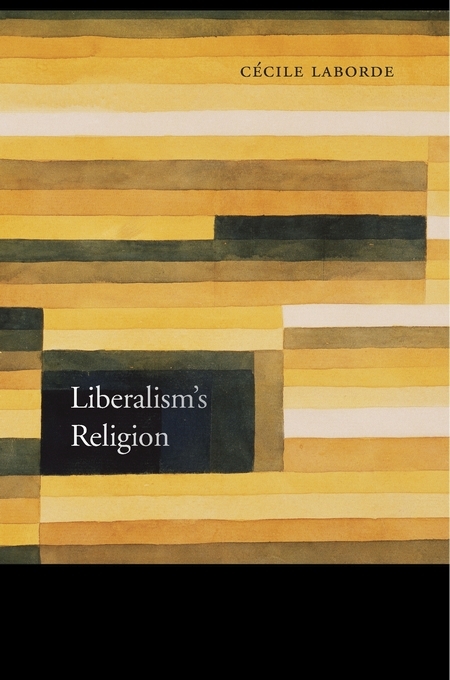 Cécile Laborde agrees with much of this liberal egalitarian critique, but she argues that a simple analogy between the good and religion misrepresents the complex relationships among religion, law, and the state. Religion serves as more than a statement of belief about what is true, or a code of moral and ethical conduct. It also refers to comprehensive ways of life, political theories of justice, modes of voluntary association, and vulnerable collective identities. Disaggregating religion into its various dimensions, as Laborde does, has two clear advantages. First, it shows greater respect for ethical and social pluralism by ensuring that whatever treatment religion receives from the law, it receives because of features that it shares with nonreligious beliefs, conceptions, and identities. Second, it dispenses with the Western, Christian-inflected conception of religion that liberal political theory relies on, especially in dealing with the issue of separation between religion and state. 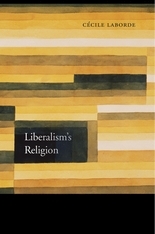 As a result, Liberalism’s Religion offers a novel answer to the question: Can Western theories of secularism and religion be applied more universally in non-Western societies?